View basket “Professional Leather Cream” has been added to your basket. Cherry Bomb Odour Clear Concentrate is a super concentrated cherry scented in-tank deodouriser. Simply add 2-3 drops into your clean water tank. Clean and rinse as normal. Use same way as the Odour Clear. Leaves a wonderfully fresh smell after cleaning. If you would like a fresh fragrance with anti-microbial properties too, why not try our non-concentrated versions which include anti-bactirial and anti-fungal ingredients here. Used today for the first time, all three clients commented on the pleasant aroma…..machine smells good too! Great cherry smell and you don’t need more than a few drops in the tank, my machine smelt lovely and the room smelt great. Very good product. Amazing that just a few drops can create so much smell! Great product – but packaging needs attention. Bottle cap leaks and once it gets on your hands or clothes everything smells/tastes of Cherries. Cheese, Pickle and bubblegum sandwich anyone? An old fashioned dropper bottle would solve the problem! Thank you Simon, this is perfect feedback (seriously!) No one needs cherry flavoured sandwiches. They are new bottles & caps and were sold to us as the ideal container for high concentrate fragrances, we did not expect them to leak! Production are already on it, looking at ways to fix the problem (at present trying heat sealing the caps on.) Failing that we will be looking at alternative bottles 🙂 Please do let us know how future packaging holds up. Kind regards, Alltec. Excellent product!! 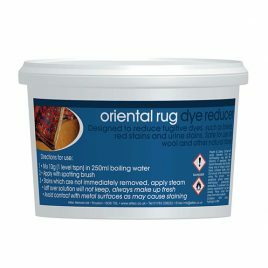 I’ve used craftex concentrate in the past & this is far better. 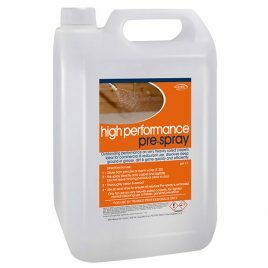 My first customer using this commented on how fresh the carpets smelt. Love the smell. Customers love it to. As i use a cfr machine cherry bomb keeps my recycle tank smelling fresh as cherries. Thanks again for a great product. Absolutely amazing product! As the above comments say it is amazing how just 2 drops (literally) can create so much smell. I cleaned an empty house today and it was damp and musty in there, once i had finished the Carpets the whole house smelt fresh and ready for the new occupants. 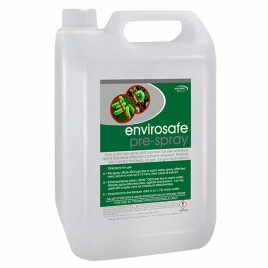 Brilliant product and the new bottles are very good too, no leaks or cracks in sight. Will definitely be ordering more. 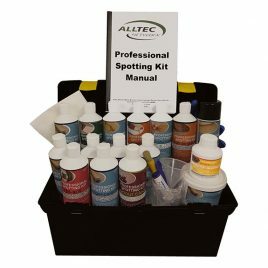 Yet another ‘go to’ product from Alltec. I can’t believe how much difference only 2 or 3 drops make in the tank. I’ve used it twice now and both times the customers made unprompted comments on the great smell. Keep it up Alltec. Quality as usual!